I’m so excited to be selected for this wonderful exhibition. 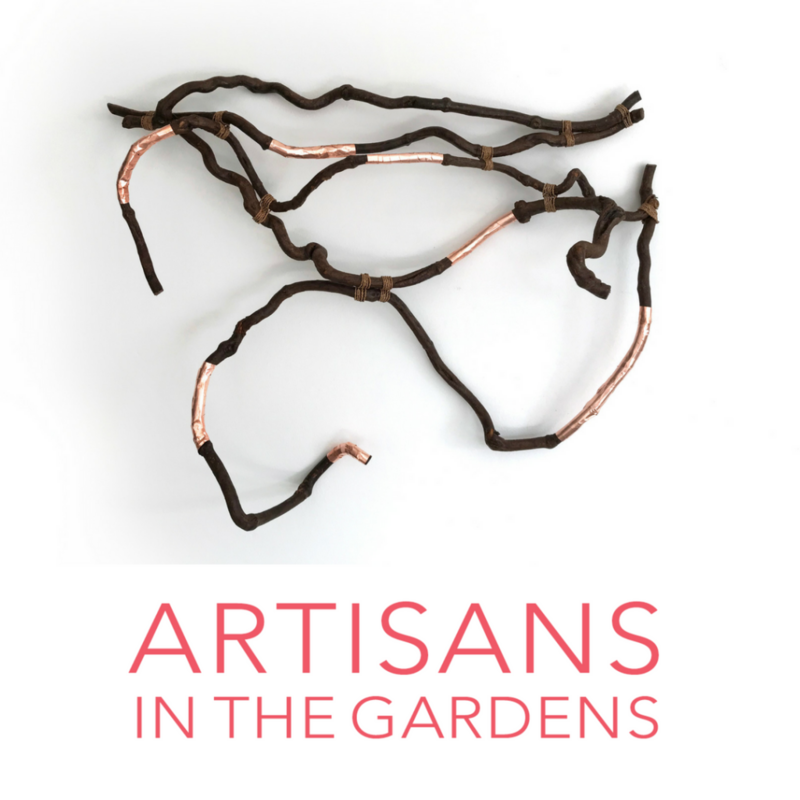 A celebration of the natural world, Artisans in the Gardens, now in its 18th year, brings together an extraordinary range of artwork. The exhibition showcases some of Australia’s best established and emerging artists and craftspeople with over 2,000 artworks including sculpture, ceramics, hand blown glass, jewellery, textiles, plus so much more. More information here. I’ll be there on Sunday 13 October, with a demonstration of random weave at 2:30pm on the front lawn.